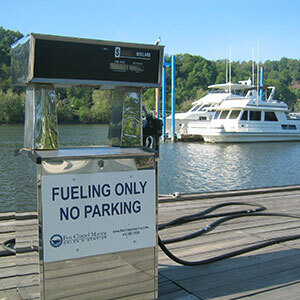 Steel City Fuel Systems, Inc.
Steel City Fueling Systems, Inc. is certified to perform fueling system installation, modification and removal activities in Pennsylvania, Maryland, West Virginia, and Ohio. 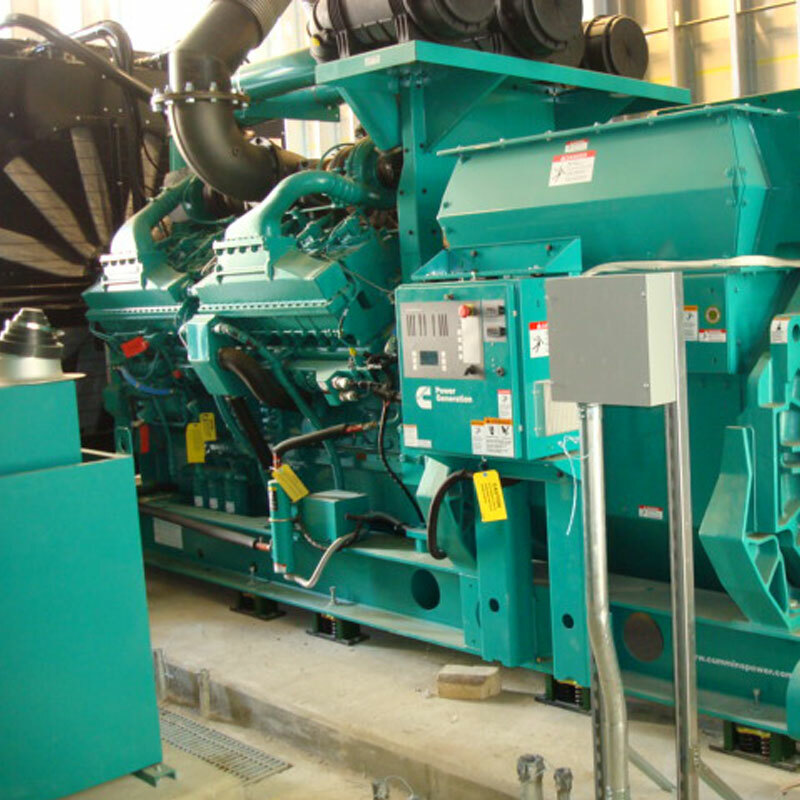 We specialize in the installation and maintenance of fueling systems for emergency generators at hospitals, data centers, airports, telecommunication facilities, coal mines, educational and correctional institutions and mission critical operation centers. 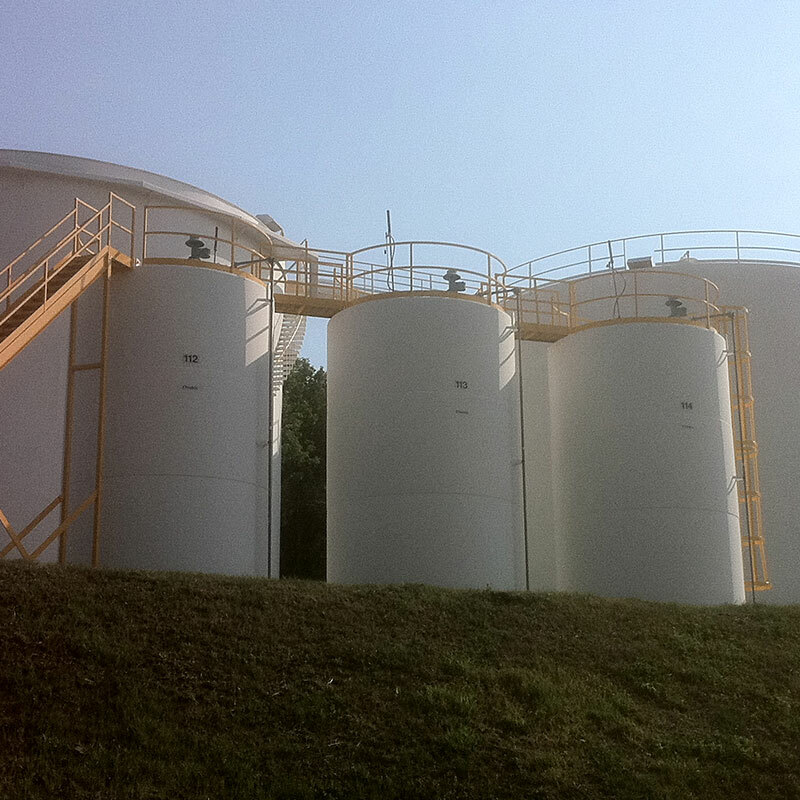 We also service hazardous waste and chemical facilities with aboveground and underground storage tanks. Our field foremen carry Transportation Worker Identification Credential (TWIC) cards which qualifies them to work unescorted at your Maritime Transportation Security Act (MTSA) regulated refinery, petrochemical plant, port, marina or other maritime facility. 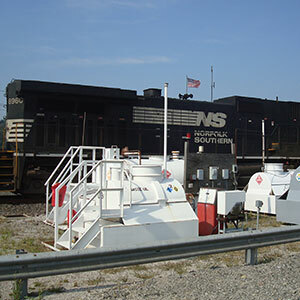 We are also qualified through e-RAILSAFE to work at various Class 1 railroad facilities. If you have a storage tank, Steel City Fueling Systems, Inc. can provide maintenance, environmental compliance and remediation services. You will receive professional work at fair prices and great customer service when you choose us. Contact us today for more information. 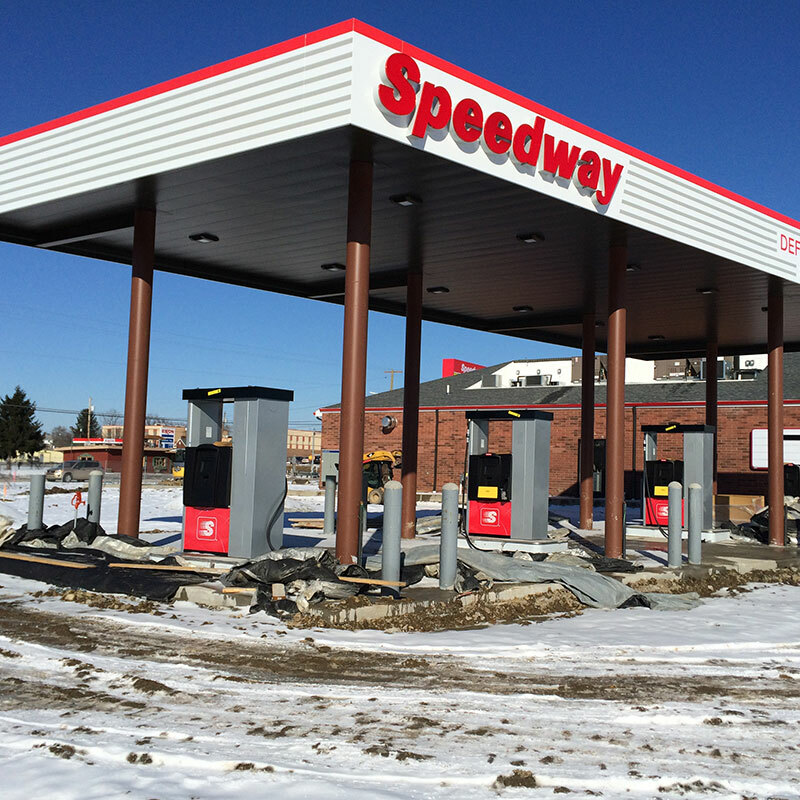 Steel City Fueling Systems, Inc. is a full service environmental contracting company. We specialize in furnishing and installing turn-key fuel storage and pumping systems for emergency generators and boilers at medical facilities, data centers, coal mines, military bases, universities, airports, telecommunication companies, correctional institutions and mission critical operation centers. 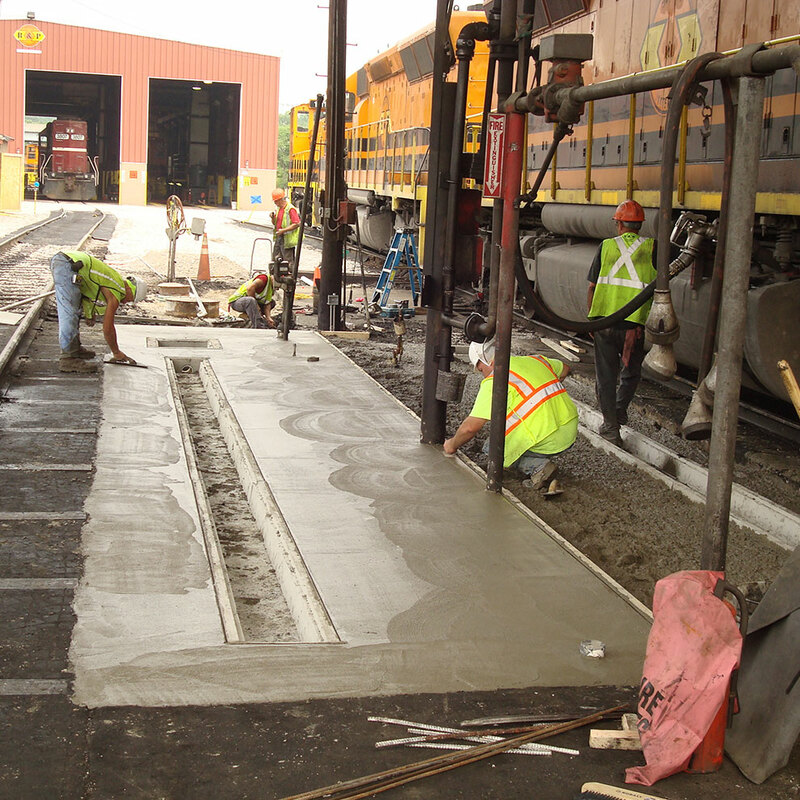 On large, complex projects our expertise and attention to detail is applied to all phases of the project. This ranges from preparing equipment submittal packages and permitting to coordinating our work with other trades and installing the equipment in accordance with contract drawings and written specifications. 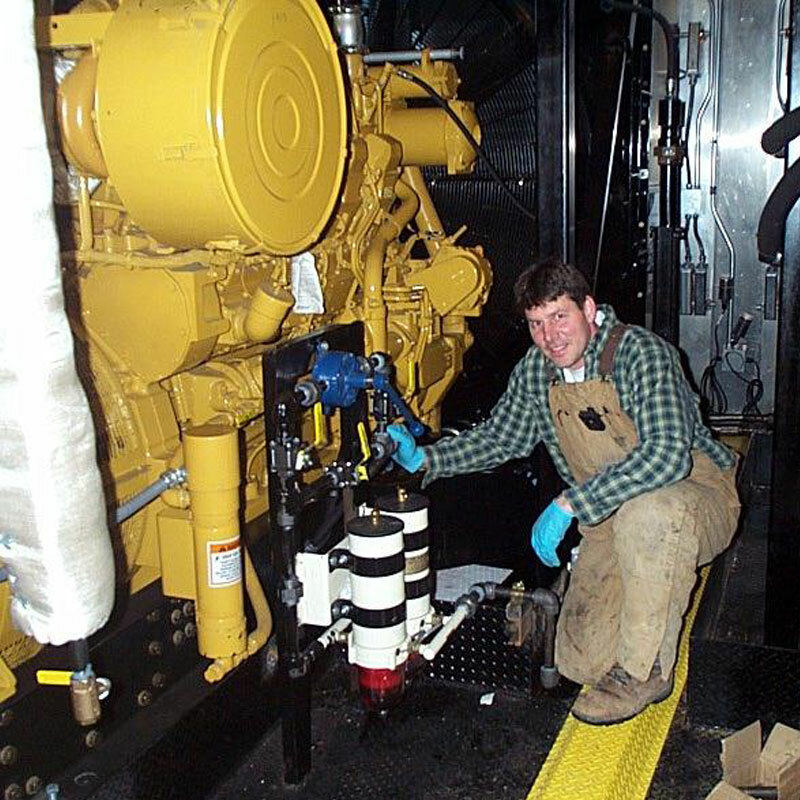 We also prepare operation and maintenance manuals and perform owner training on the equipment we install. At Steel City Fueling Systems, Inc. we stand behind our slogan "Fueling The Drive To Excellence". We strive to provide solutions to problems not create new ones. Every day provides a new opportunity to improve and drive forward towards fueling excellence. Certifications and Area of Operations. 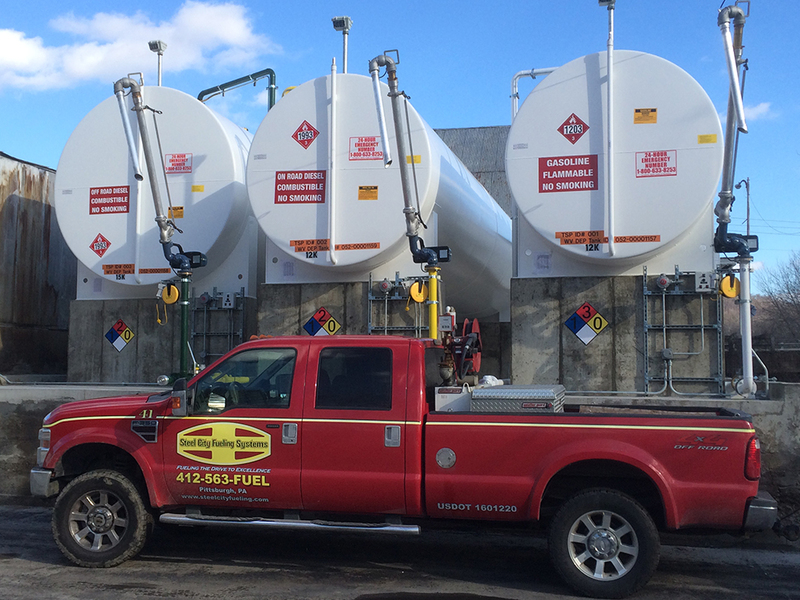 Steel City Fueling Systems, Inc. currently maintains certifications for underground and aboveground storage tank installation and removal in Pennsylvania, Maryland, West Virginia, and Ohio. Services in other states are available upon request. Categories: UMX, UMR, AMMX, AMNX, AMEX, ACVL, AMR, & AFR. 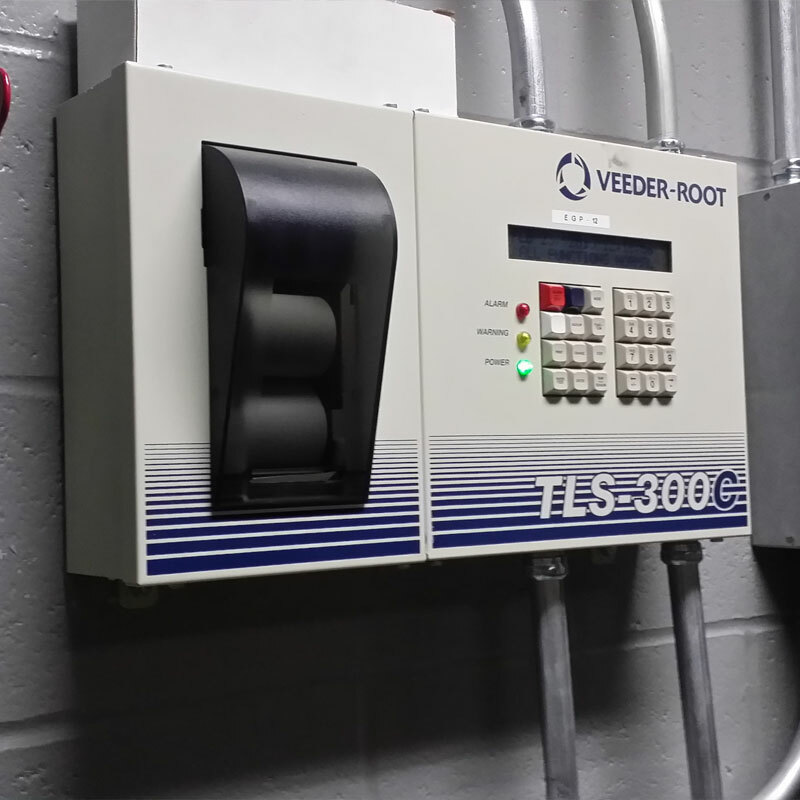 Steel City Fueling Systems, Inc.’s first major project was the installation of the entire fueling system for the boilers and emergency generators for a brand new hospital that was built in Cumberland, Maryland for the Western Maryland Heath System. 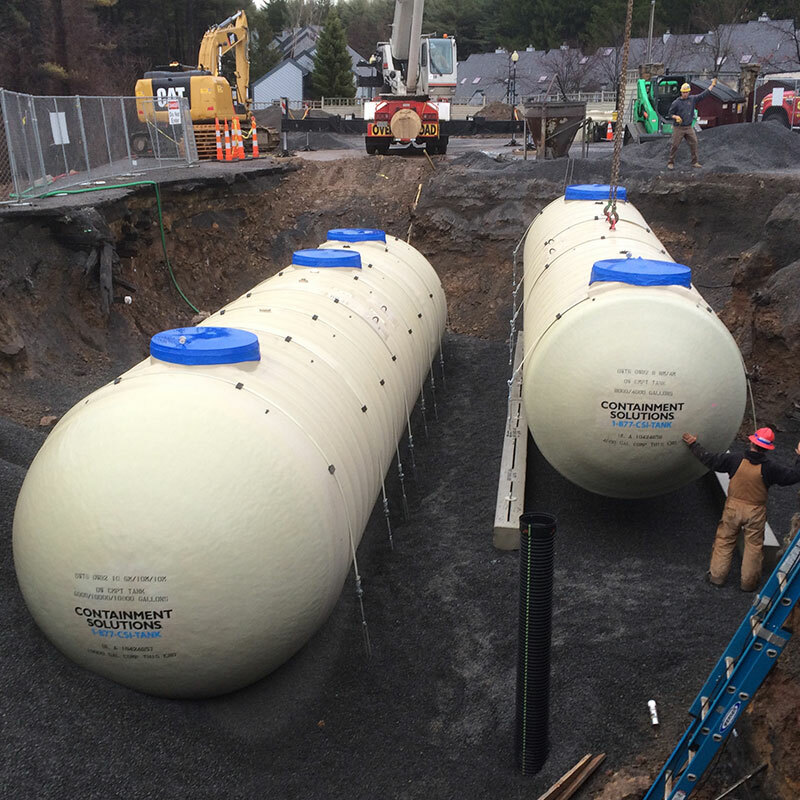 This project involved the installation of three double wall fiberglass underground storage tanks (two 20,000 gallon heating oil and one 10,000 gallon diesel fuel) and multiple runs of double wall flexible plastic fusion welded underground fuel piping. 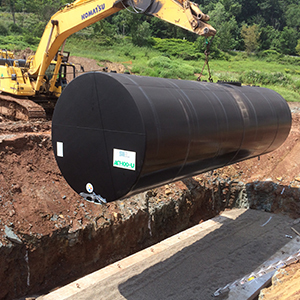 A photo of the installation of the underground tanks can be found on the home page of our website. 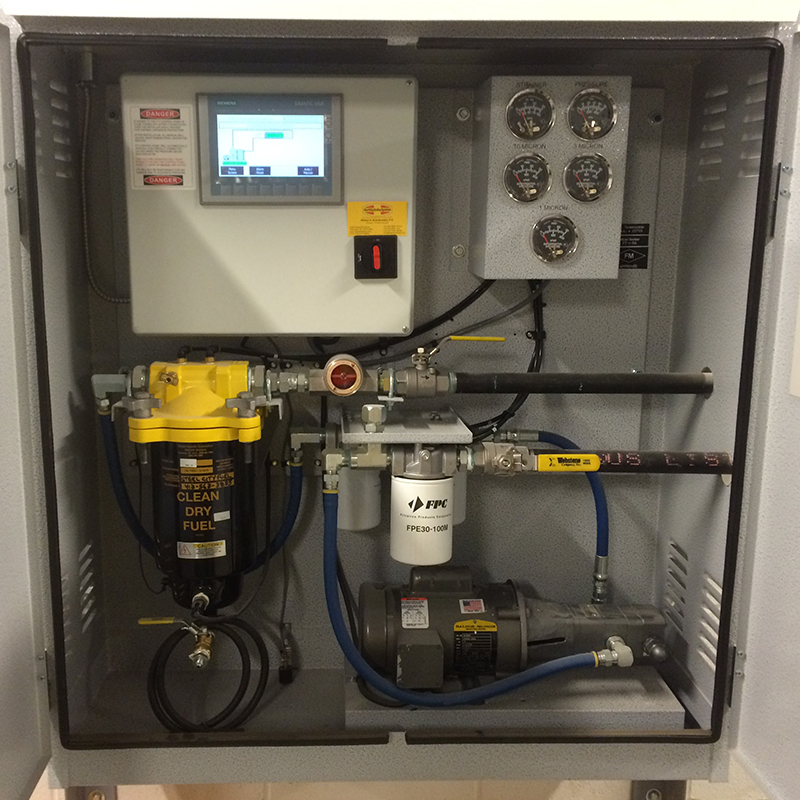 Since that time, we have continued to focus on the installation of fueling systems for various commercial and industrial customers and we have found our niche in emergency generator fueling systems at hospitals, data centers, universities, aviation navigation systems and various other mission critical facilities. 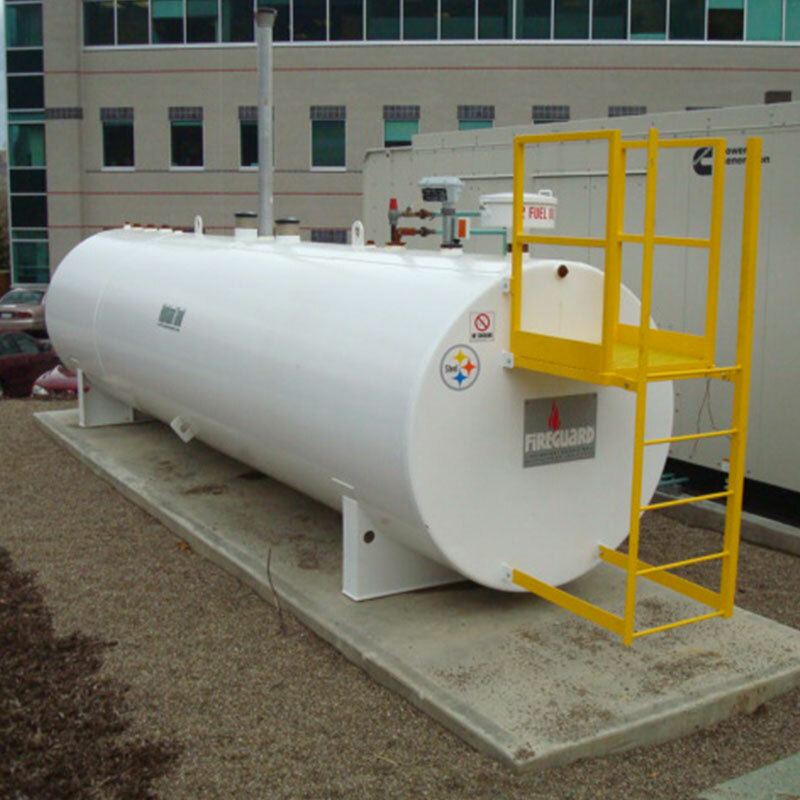 Steel City Fueling Systems, Inc. is currently installing the fuel oil system for the NRG Energy Center in downtown Pittsburgh next to PPG Paints Area. The NRG Energy Center will be utilized to provide steam and backup electricity to Mercy Hospital. 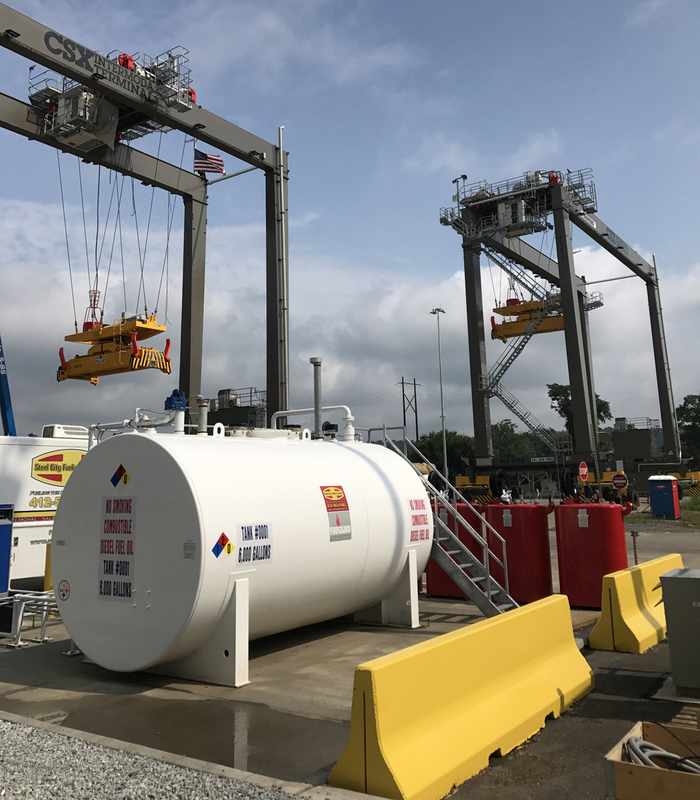 In September 2017, Steel City Fueling Systems, Inc. completed the installation of a diesel fueling station for the cranes that unload shipping containers from railcars at the new CSX Intermodal Terminal in McKees Rocks, PA.
Steel City Fueling Systems, Inc. replaced concrete and trench drains at the Buffalo and Pittsburgh Railroad fuel terminal and maintenance yard in Butler, PA.
Do you have an aviation fuel farm that needs an upgrade or modification? 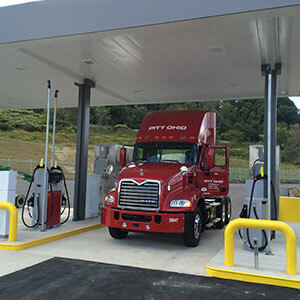 Steel City Fueling Systems, Inc. can help. 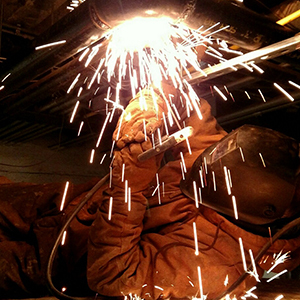 Our association with quality mechanical contractors allow us to staff your project with ASME certified welders capable of meeting the most demanding job requirements. 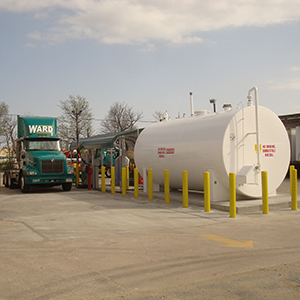 Steel City Fueling Systems, Inc. also caters to the small business owner who is interested in installing a single storage tank to fuel their fleet of trucks or heavy equipment or municipalities who want an onsite fueling system for their emergency response equipment and police cars. We can fix your aging dispenser or replace your entire system. Want to add a simple card reader or a complex fuel managment system for increased productivity and theft control? We can do that. Some of Our Valued Customers. Below are just a few of the many companies we have had the oppurtunity to serve. 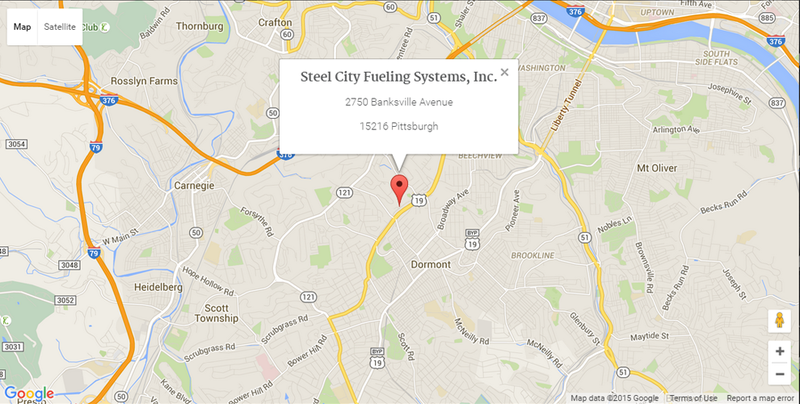 Steel City Fueling Systems, Inc. is located in the South Hills of Pittsburgh, Pennsylvania at 2750 Banksville Avenue, Pittsburgh Pennsylvania 15216-2806, directly across the street from the exit of the Mr. Magic Car Wash. This location provides easy access to Interstates 376, 279 and 79 and our office is only minutes away from the "Golden Triangle" and business district of beautiful downtown Pittsburgh. Steel City Fueling Systems, Inc.
8 am. - 5 pm. © Copyright 2017 Steel City Fueling Systems, Inc. Template by Styleshout.